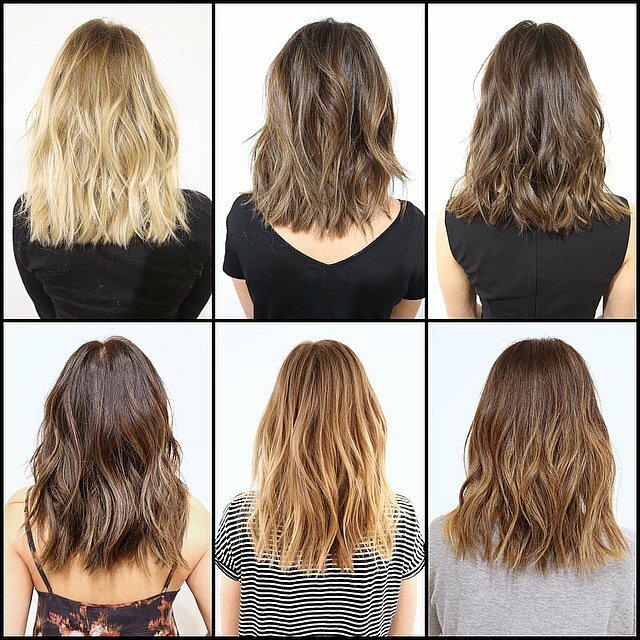 I came across this Popsugar article about beach waves and I thought I would share it with you! It talks about how hairstylist Anh Co Tran transforms the hair of many women–many that are celebrities. He has different methods of styling hair, like cutting the hair when it’s dry and incorporating a “soft undercut”, which according to Anh is a way of adding movement to hair and thinning it out without using actual thinning scissors. He may have different methods, but every haircut he gives is essentially the same. I love this hairstyle! I think it’s so pretty and it looks easy-breezy. When I do my hair in waves, I try to give it more volume because my hair is thin. Also, I use a flat iron to do my waves. I move the flat iron in a zig-zag motion, and it seems to work. Anh Co Tran said that he uses a curling iron or rod and alternates the wave. Also, he said to leave the end of your hair out if you’re using a curling iron. I need to try this! I’m a little scared of curling irons, and I don’t know where to find a curling rod. But I’ve always wanted one; they look like so much fun to use. 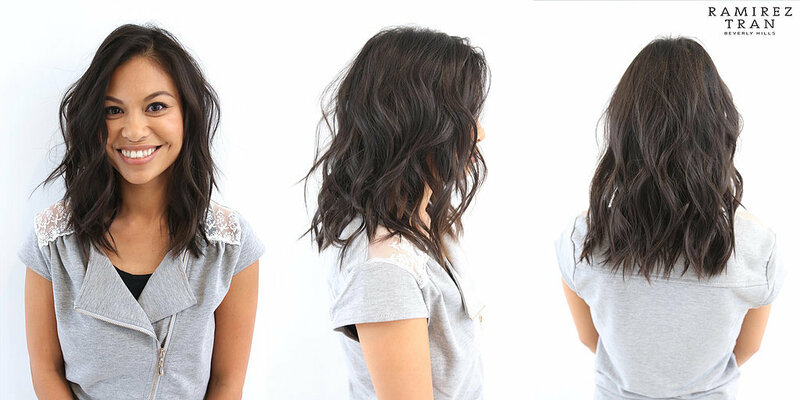 In the article, it says all you need to achieve this look is the curling iron, salt or texturing spray, and dry shampoo. It doesn’t seem too hard, but I also don’t have a professional hairstylist to do my hair. I bought this HD powder almost under a year ago and I have used it once. I have been hearing about this powder everywhere again, so I wanted to put my 2 cents into this product. 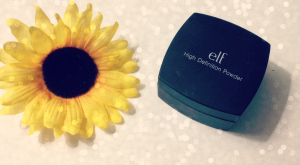 When I initially heard about this setting powder, it was nothing but positive reviews, so I figured this was going to be a really good product. Well, I was really wrong. This translucent, loose powder is supposed to create a flawless, soft-focus effect look to your face, as read on their website. It is meant to mask fine lines and imperfections while giving you a glowing perfection. 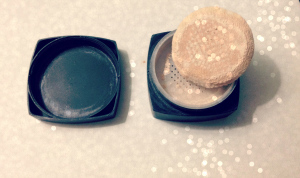 This powder is available in 3 shades, Sheer, Shimmer and Corrective Yellow. The powder retails for $6. I LOVE BURT’S BEES. The other day, I told my mom that someday I will own every single product they sell. But for right now, I just have some lip shimmers and lotion. I was on their website, and not only do they have awesome all-natural products, they have a great history. It says that back in 1984, Maine artist Roxanne Quimby was on the side of the road trying to hitch a ride home. 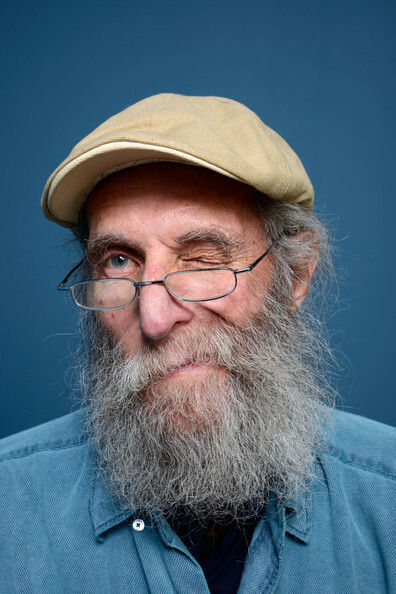 A man named Burt Shavitz, who was known for his roadside honey stand, pulled over and before long they became friends. Soon enough, Roxanne was making candles with unused wax from Burt’s beehives. 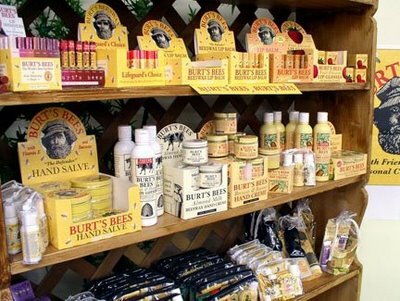 In 1989, a boutique in New York City fell in love with the artistry of Burt’s Bees candles, and the small business shipped them by the hundreds. 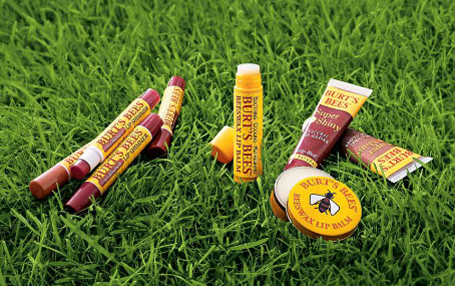 In 1991, Burt’s Bees created a beeswax lip balm, which became a best seller and still is today! Burt’s Bees went global in 1999, and in 2003 they created Lip Shimmers, which is my favorite product! I always have a Lip Shimmer with my in my back pocket. It acts as a lip balm while giving lips vibrant color. In 2007, Burt’s Bees finalized their Greater Good Philosophy. A big thing in the company is practicing what they preach, and they do! They believe it is very important to make products with the best ingredients while helping the environment at the same time. 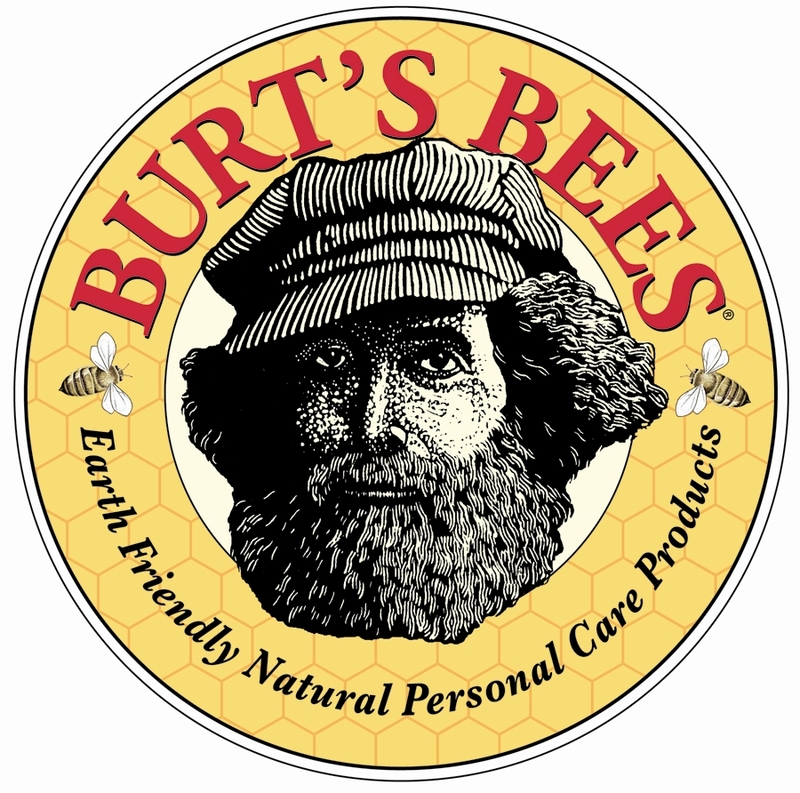 I like what Burt’s Bees stands for and I am happy to support them!